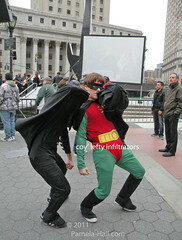 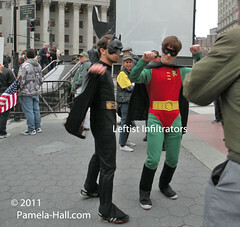 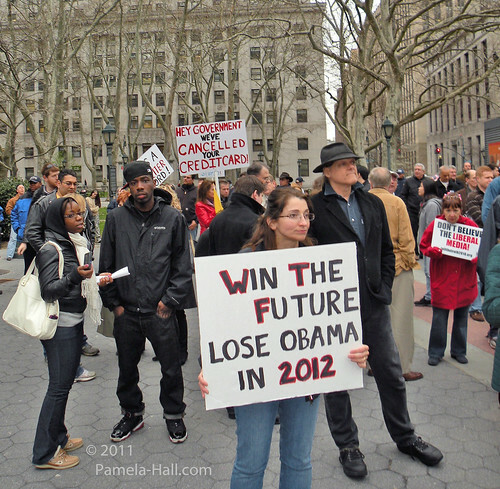 On April 15, 2011, NYC . 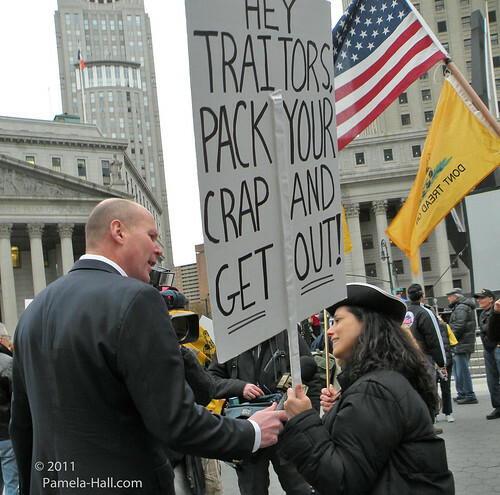 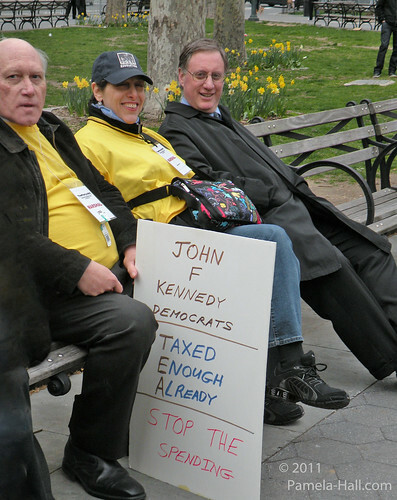 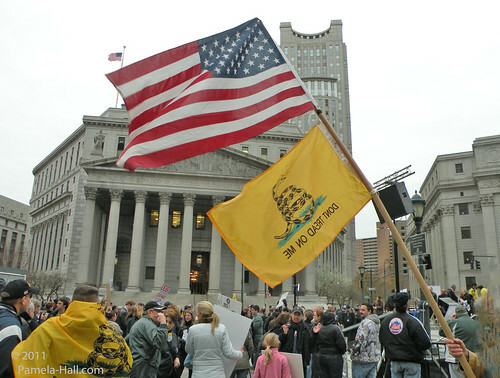 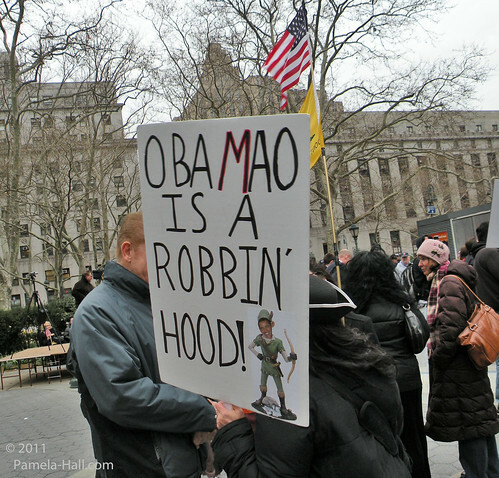 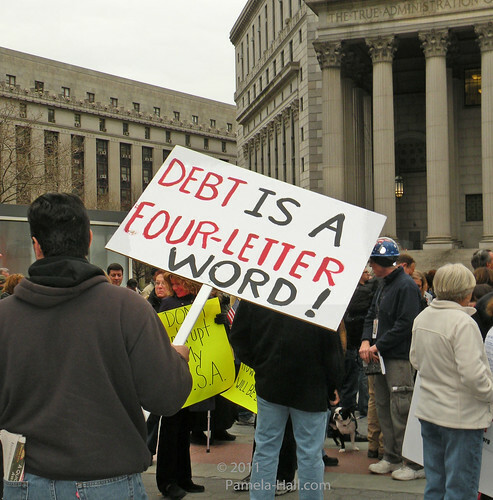 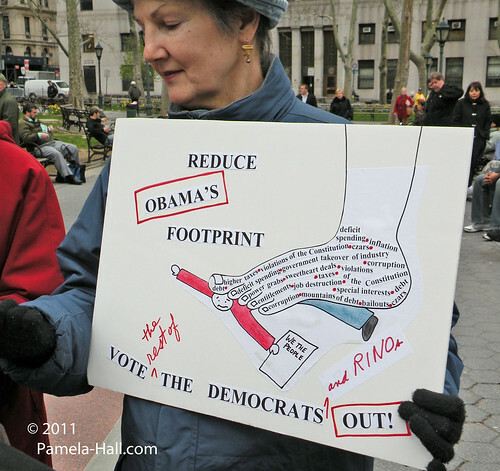 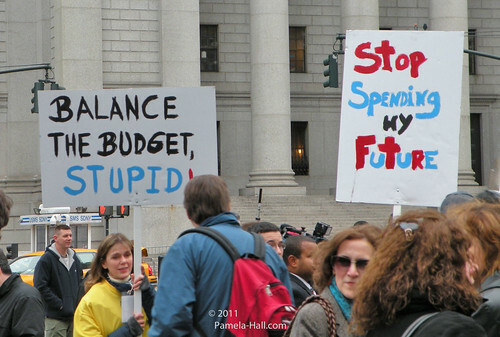 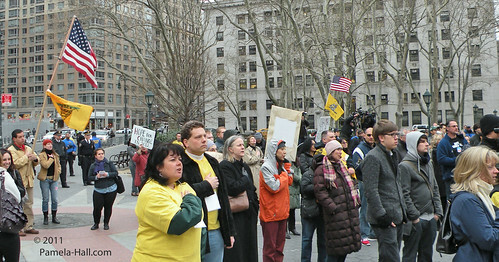 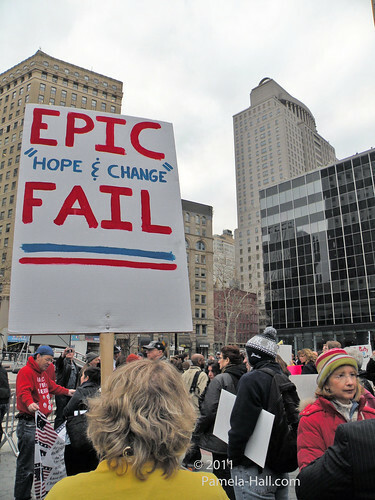 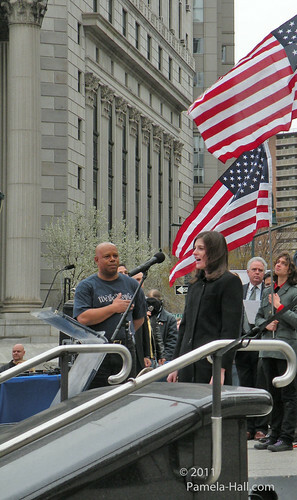 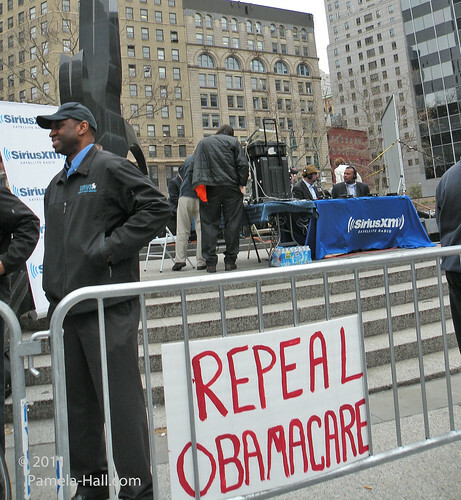 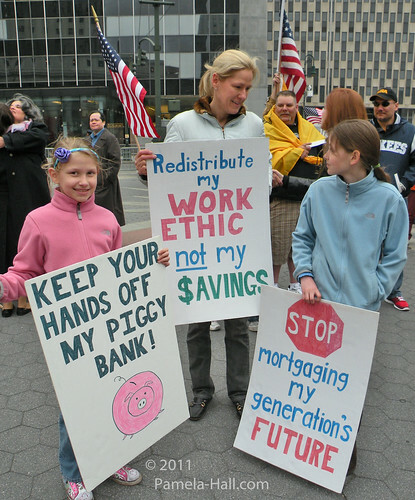 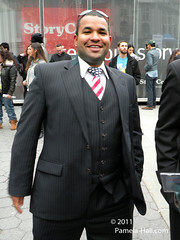 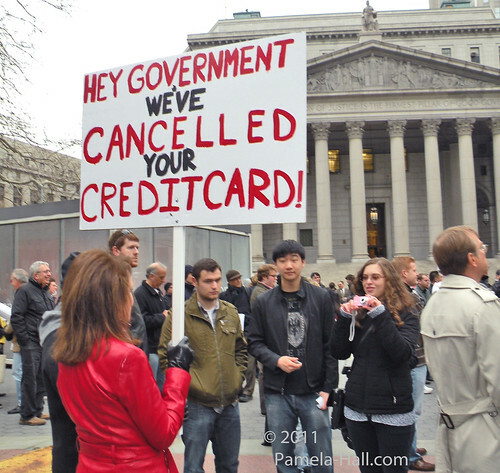 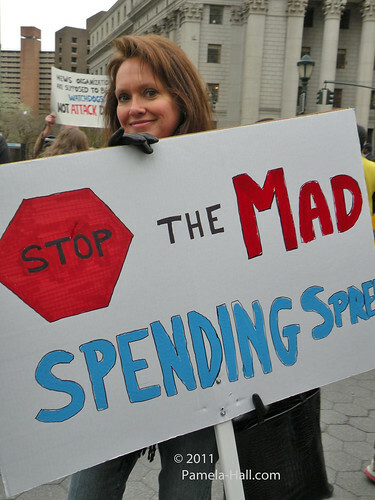 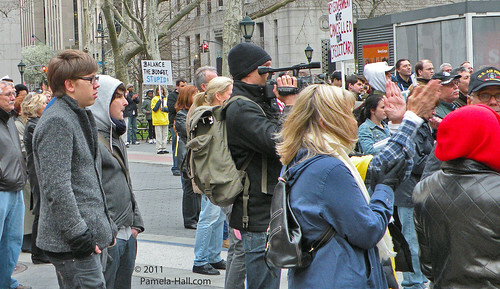 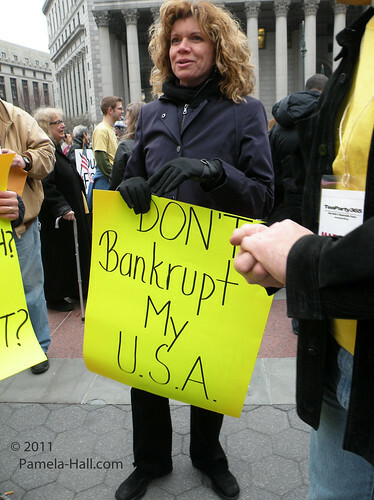 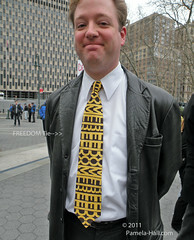 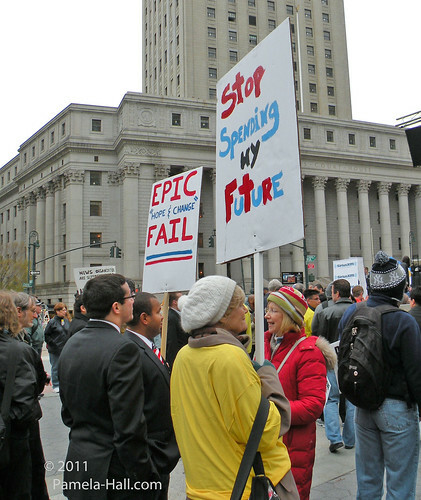 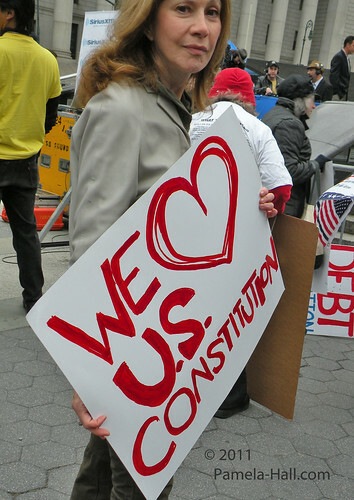 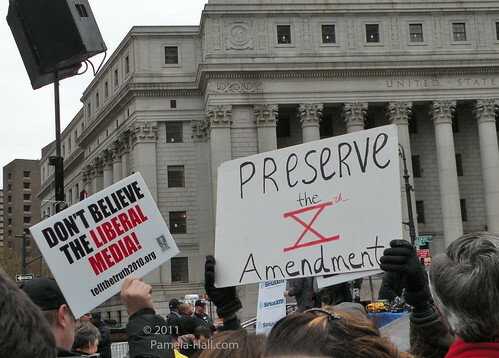 A small but determined Tax Day Tea Party Rally was held outside the Courthouse in Foley Square. 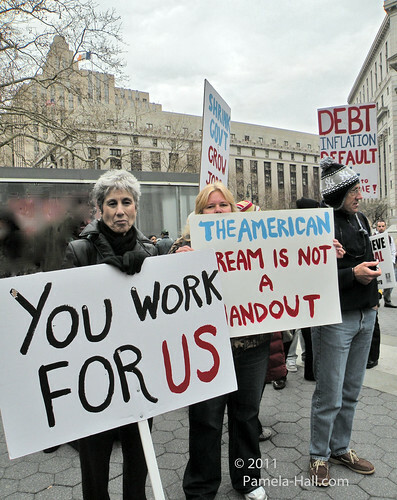 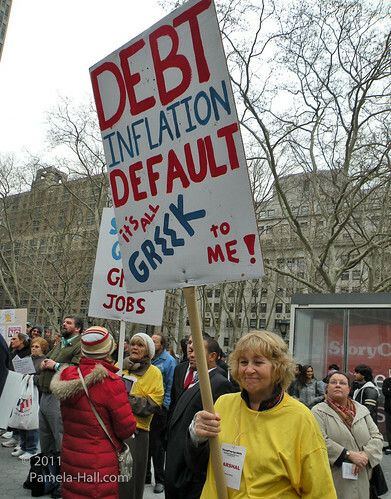 America continues to fight the Economic Ruin of the "Progressive" Leftists. 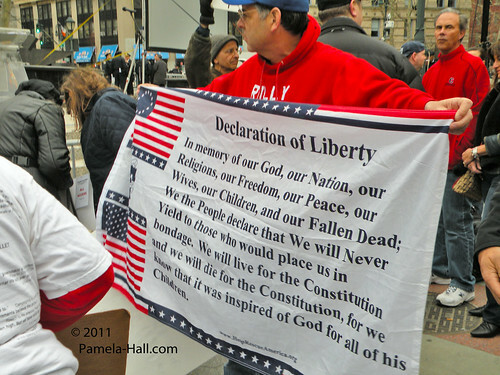 Stop the Socialist assault on our Constitution. 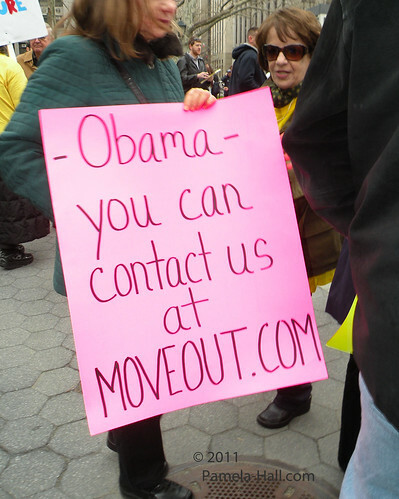 STOP Obama's FAILED and FLAWED Presidency from destroying our freedoms.